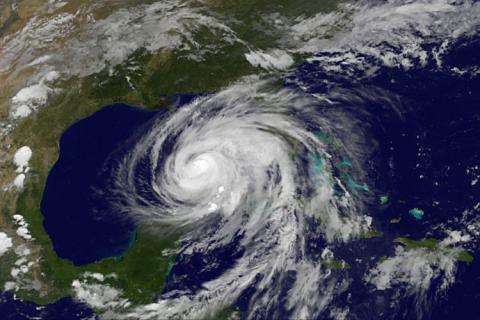 Hurricane Ike is the next storm expected to hit the American Gulf Coast this weekend. But forecasters say Ike will spare vulnerable Louisiana and strike the Texas coastline instead, likely somewhere between Corpus Christi and Houston. Ike has already caused widespread damage and flooding in Haiti and Cuba and has claimed at least 80 deaths.